Portugal presents itself as the perfect spring destination for several reasons. You'll find great weather conditions all year around but spring is that sweet spot when days aren't too cold nor too hot, they are just perfect. Spring is here and that means it's time to plan the long awaited and well-deserved Spring break getaway. There are so many activities that become available - and more appealing - during this season, you'll have a hard time choosing what to do! Not only that, but Portugal's diversity of landscapes and heritage makes it also difficult to chose between so many amazing Portuguese regions. But we're here to help. For many people, spring in Alentejo probably feels like summer. This southern region of Portugal benefits from wonderful temperatures and spring is perfect for a getaway, considering that in summer it can get scorching hot. 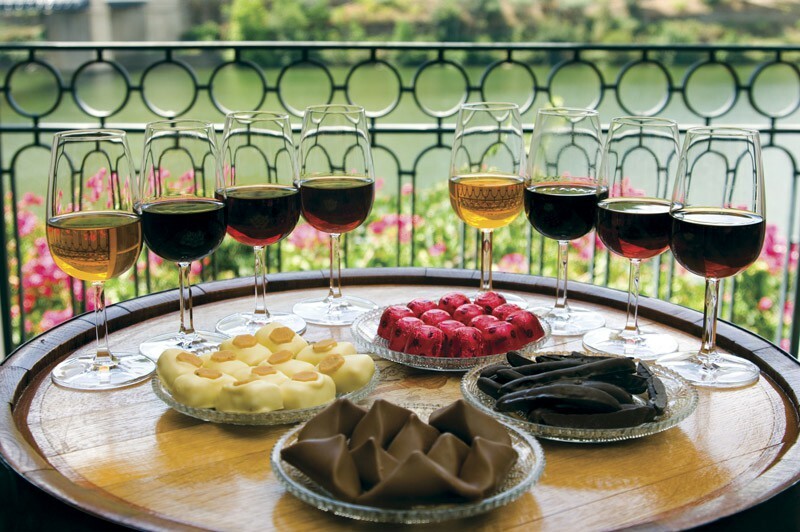 Visit world-renowned wine producing estates, enjoy different cultural and wine experiences, and delight yourself with one of the most traditional and best portuguese cuisines. Alentejo is, without a doubt, one of the best places for a spring break in Portugal. The Vinho Verde region is the largest and greenest wine region in Portugal. 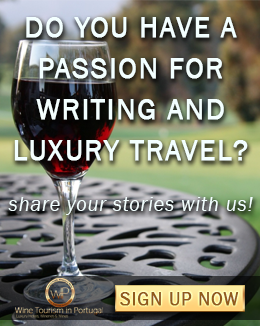 Its wines are also raising interest all over the world and are perfect to pair with warmer seasons dishes. 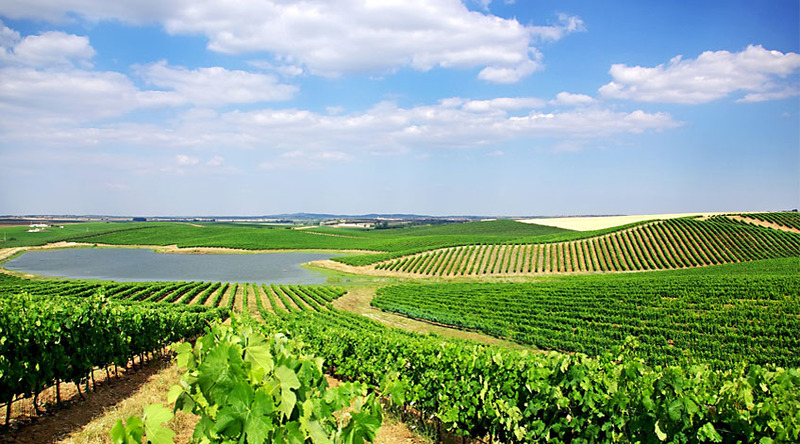 This region is perfect for nature and wine lovers and you can easily find some of the best portuguese wineries to explore and spring activities that combine both worlds, nature and wine, such as a wonderful picnic in the vineyards. 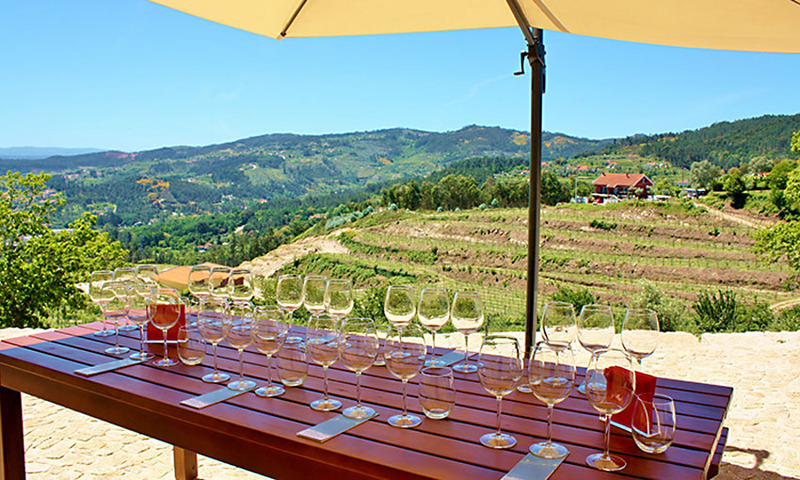 So, if you are coming to Portugal don't forget to put Vinho Verde Region on your list and discover this fantastic destination for a spring break. The weather isn't the main reason for visiting this stunning wine region but a visit could be improved if the right year season is chosen. Spring is definitely one of those seasons. 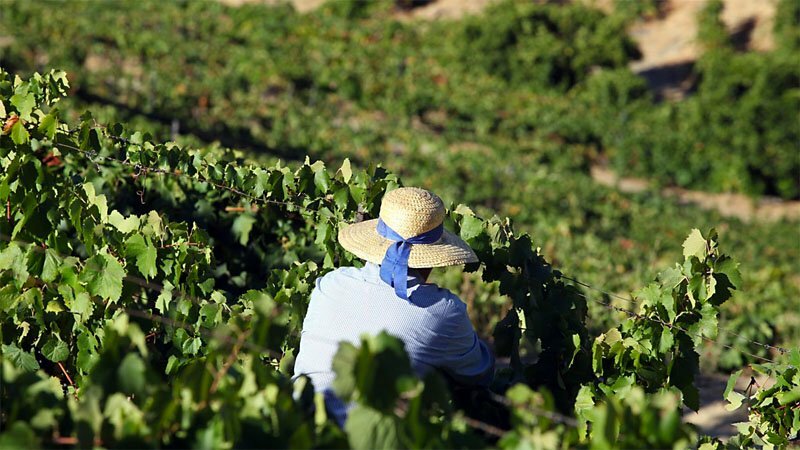 The region's main attractions are the stunning landscapes, great portuguese wine and food, and of course, some of the best wineries in Portugal. 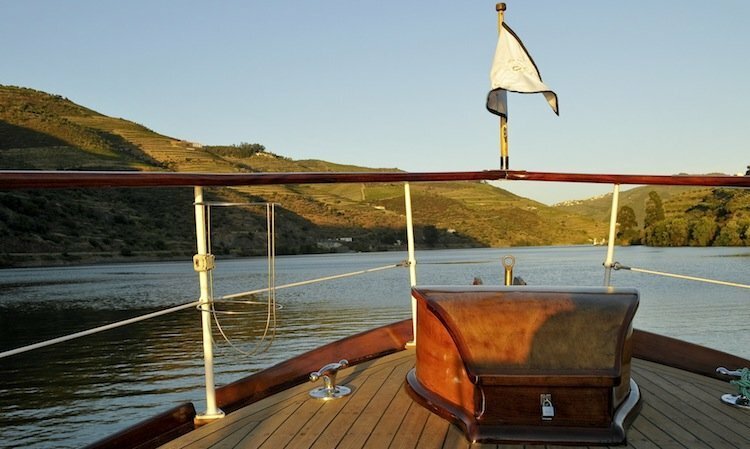 One of the best spring activities that becomes available during this season are the Douro river cruises. A unique experience that takes you right through the valley providing access to breathtaking landscapes that will forever stay in your memory. Spring is one of the best times of the year to visit Porto, the best European destination 2017! It's not a large city but it has everything: a beautiful downtown, a colorful and traditional riverside, great beaches, culturally rich monuments, churches and museums, and beautiful parks to walk around or have a picnic. Visit the world renowned Port wine cellars, enjoy the emblematic Ribeira (riverside), explore the historic city centre, UNESCO World Heritage Site, and taste another of the best portuguese cuisines. A spring break in Porto is probably one of the best getaway options in the world for 2019! Lisbon is one of the top European destinations and the city of choice for many visitor's holidays. It's packed with culture, heritage and history, and also full of options for the wine and food enthusiasts. It has so much to offer that you probably won't be able to see everything, so our advice is to book a tour in Lisbon and make the best of your short time there. If you prefer to plan things by yourself, we can help you that too. 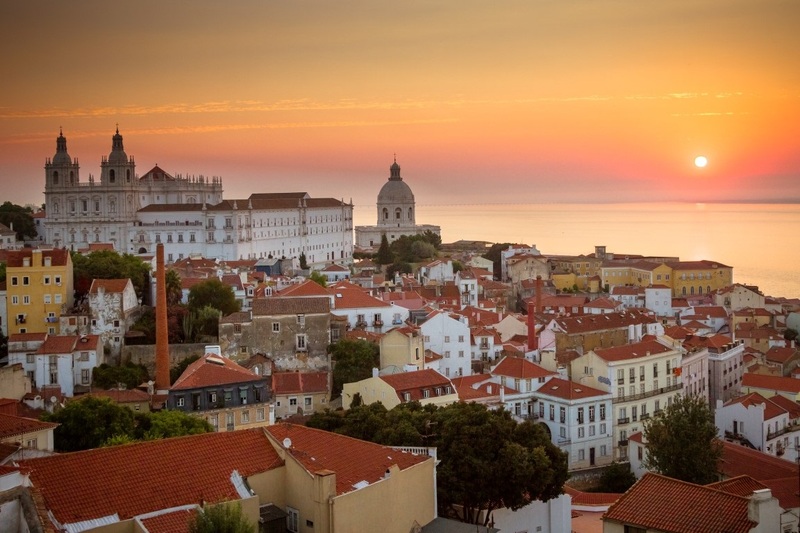 Just follow our What do in Lisbon article that will certainly make your planning easier. Portugal is truly a country of wonders. These regions are our suggestions for a spring break in Portugal but no matter where you decide to go in the country, one thing is for sure, you will spend a memorable time and leave with the desire to come back. Request now your tailor-made tour itinerary.